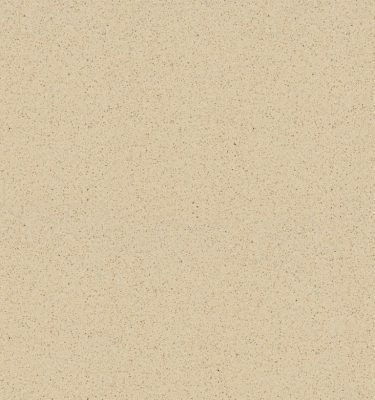 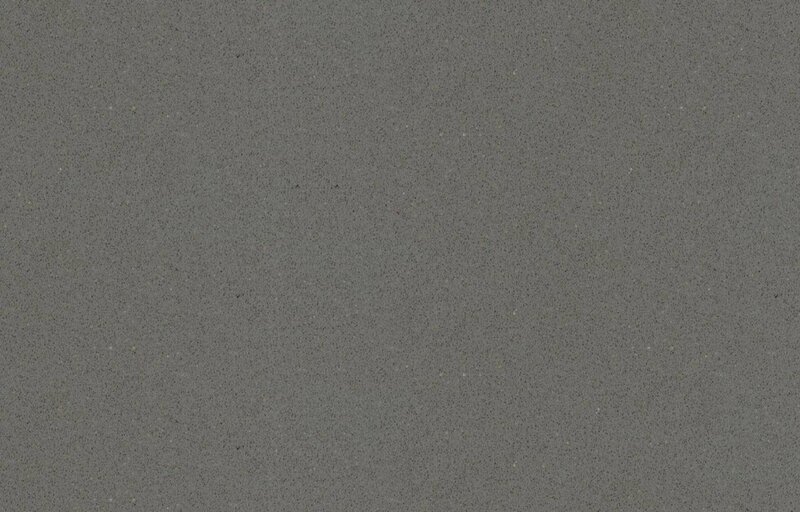 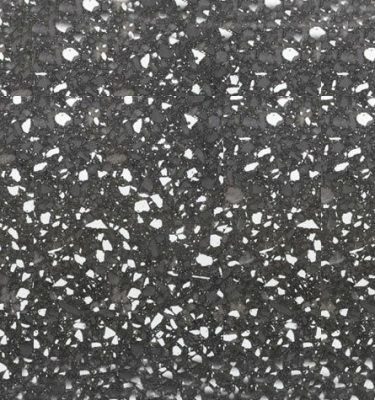 Silestone Gris Expo is another of the new popular stones available from the industry leading manufacturer from Spain. 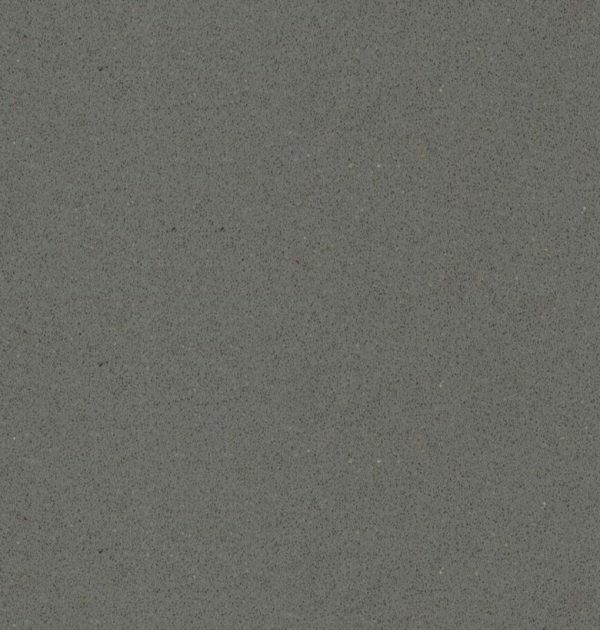 The new generation of grey colours offer a perfect alternative to the strong black work surfaces making this an increasingly popular choice for home owners and designers today. 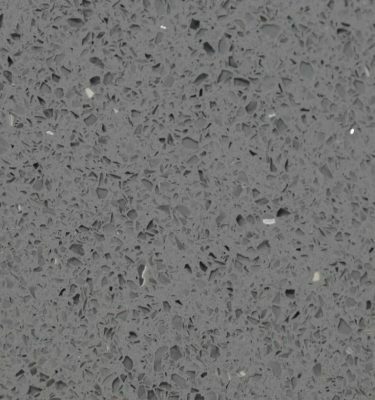 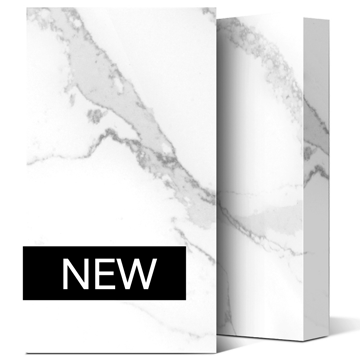 The fine grain finish really enhances the highly polished solid grey colour and allows for consistency throughout the work surface giving you versatility to compliment an array of kitchen and bathroom styles. 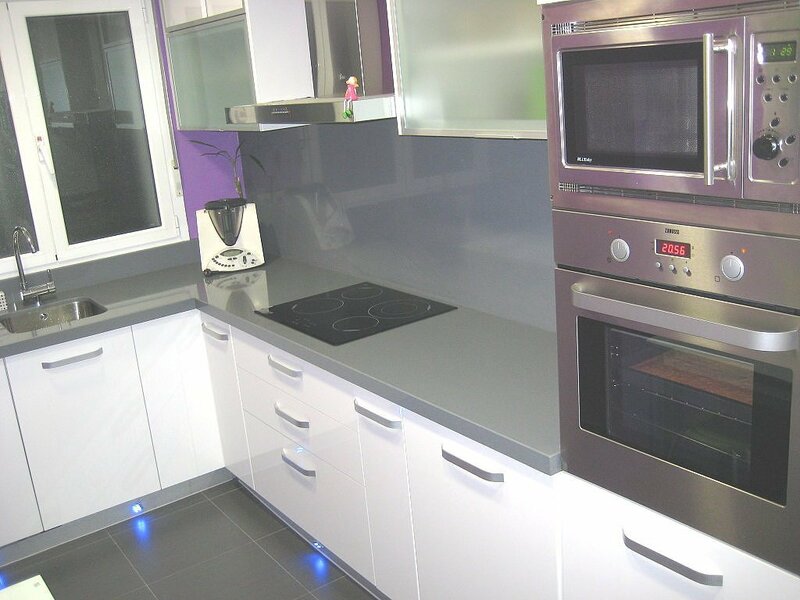 Quartz worktops are not only extremely durable and hardwearing, this particular option from Silestone also features unique anti-bacterial properties giving you maximum hygiene protection too.